The algae bloom known as red tide has killed 1.2 million more fish along the Texas coast in less than two weeks. The Texas Parks and Wildlife Department reported Monday that about 4.2 million fish have died since the red tide outbreak began in September. The agency on Oct. 20 estimated 3 million fish had been killed. State health officials last week banned, until further notice, commercial and recreational harvesting of oysters, clams and mussels due to red tide. Tuesday would have been opening day for public harvest of oysters through April. Experts say red tide, often present in the fall, is worse this year because of the Texas drought and recent excessive heat. The algae thrive in warm, salty water. 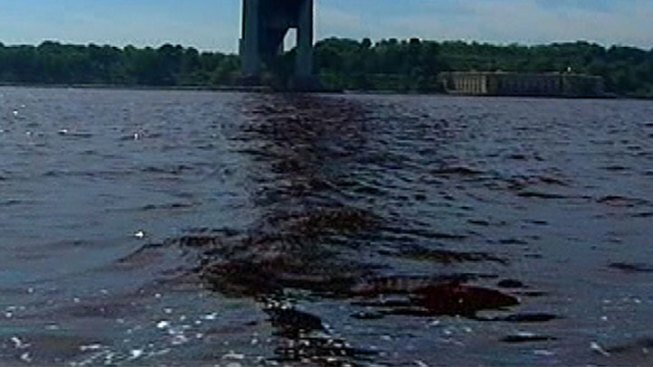 Red tide can cause respiratory problems in people.